Tiger Balm for fight your pain immediately ! Originally from the Chinese medicine, Tiger balm is known and used for thousands years in Asia. 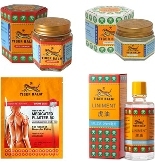 Tiger Balm is made with various medicinal plants to relieve the pain. It is used in external application in the form of ointment, oil, lotion or patch. Successful and efficient, this balm is used by millions of persons in more than 100 countries. We finding the best deal for our customers. 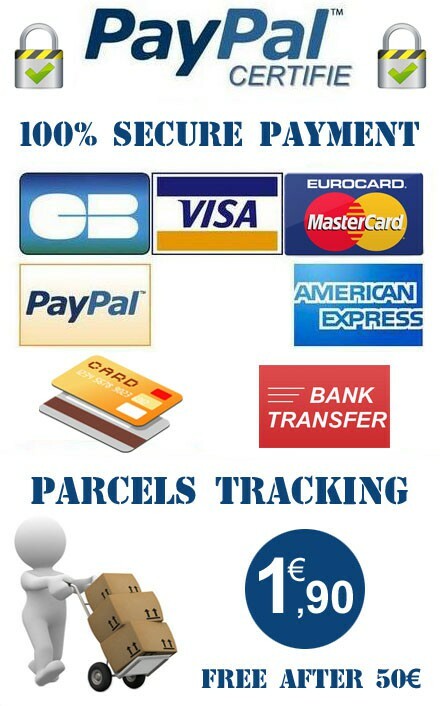 We has chosen from a large range of products with very competitive prices. All our products have been carefully selected by searching for the very best quality, just for you. 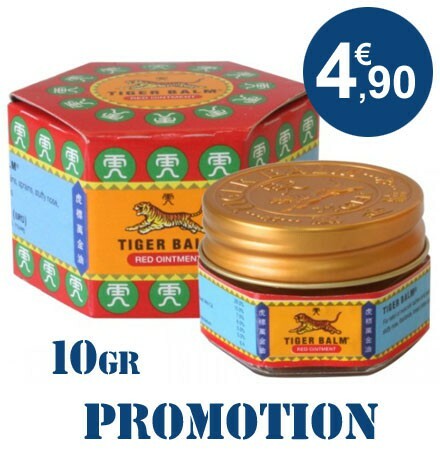 All our Tiger balm products have extremely good and competitive prices. Distributed only on Internet, you can discover the real Tiger balm made accordingly with the authentic and ancestral methods only base on natural products. This ointment also serves for relieving migraines, muscular pains, insect bites as well as to loosen respiratory tracts.